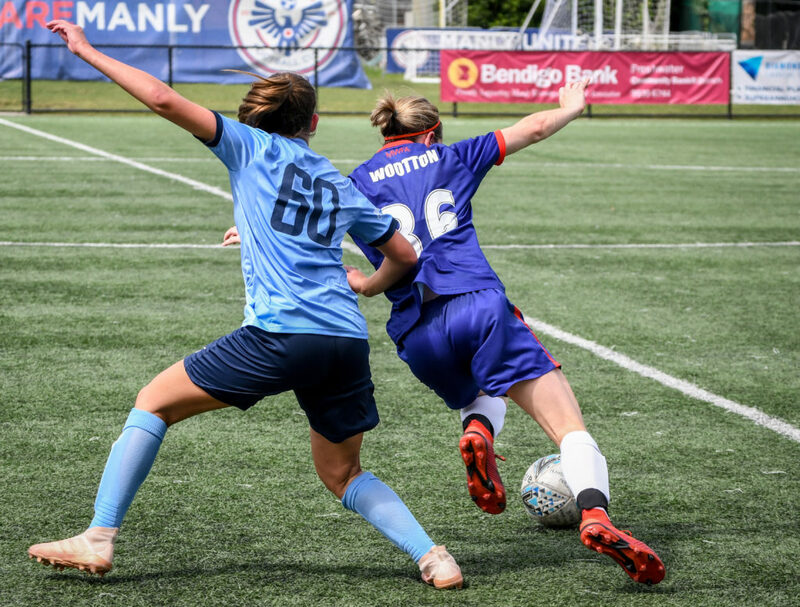 AFTER countless years dominating the women’s MWFA Premier League with Beacon Hill, Jess Wootton was ready for a new football challenge. 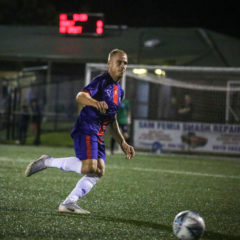 Manly United coaches Chris Williams and Tom Hopley managed to finally convince the 30-year-old a stint in the representative arena made sense, and the shift worker hasn’t looked back. ”I knew it was the right decision after the first training session,” Wootton said. “Technically and in a positional sense, I had to improve very quickly. “I will always treasure my time with Beacon Hill, it was a lot of fun and I made some lifelong friends, but I didn’t want to think ‘what if’ in a few years time. “The difference (in standard) is huge, no disrespect to club footy, but you can’t compare the two…I will say training three times a week has been different. Wootton could end up being a huge signing at Cromer Park. 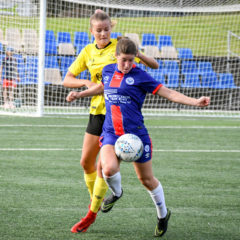 She is a natural finisher, and made her first grade debut off the bench against Football NSW Institute last weekend. “I don’t expect to score 20 plus goals or anything like that, I’m happy to be anonymous,” she said. “I’ve noticed a few things, I have less time on the ball and in one of the games I was exhausted after 20 minutes, the tempo is that quick. Star striker Remy Siemsen has been impressed by Wootton’s rapid development. “I knew who Jess was from those pre-season friendly select games each year, she always gave our defenders headaches,” she said.